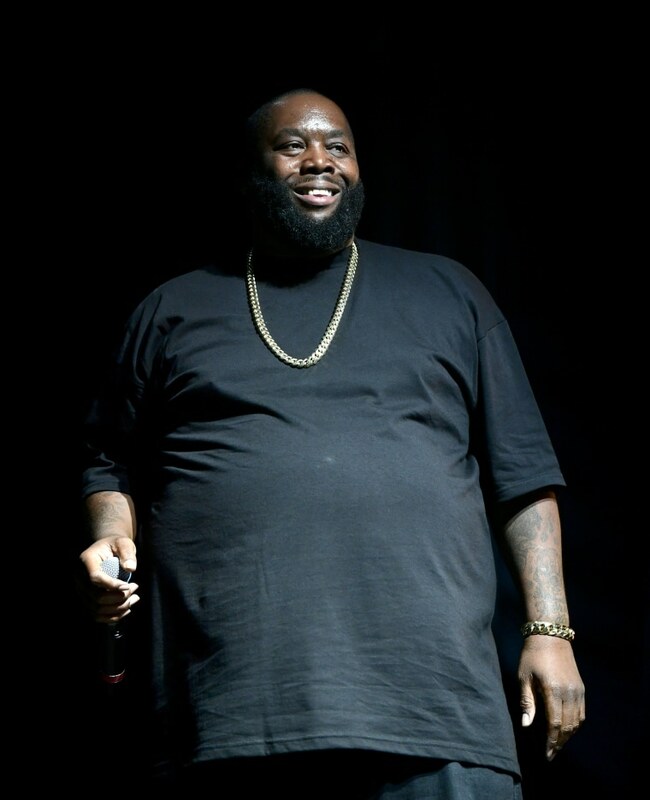 Killer Mike's recent interview about gun ownership on NRA TV sparked a wave of debate on social media over the weekend. 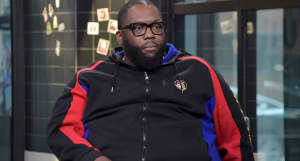 The Run The Jewels rapper's stance on defending gun ownership came as a surprise to many as he also said in the interview that he wasn't really for his kids participating in the national school walkout that took place on March 14. Mike officially issued an apology last night via Twitter, dropping two videos in an attempt to clarify his words. The Atlanta-born rapper said that he was sorry that his interview was taken and used as a weapon against the youth who organized the movement. Mike explained that the interview was conducted a week before it was coincidentally released around the same time as the March For Our Lives. "That interview was used a week later by NRATV to disparage a very noble campaign that I actually support,” he said, "I'm sorry that an interview I did about a minority—black people in this country—and gun rights was used as a weapon against you guys. That was unfair to you and it was wrong, and it disparaged some very noble work you're doing."